In 1937, Si San Public School was started by a group of Chinese businessmen and philanthropists to promote Chinese education in Sembawang. The School was taken over by the Government in 1985 and the medium of language was converted to English. 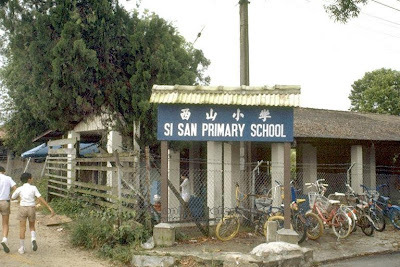 Si San Public School was renamed as Si San Primary School. 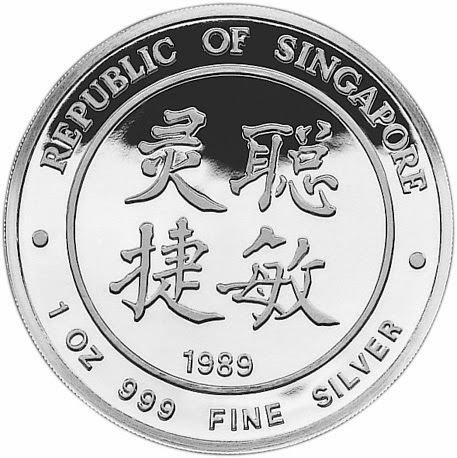 In 1986, the school moved to its new premises in Yishun. It not only received its Hanyu Pinyin appellation: Xishan Primary School, but also a new racial composition. 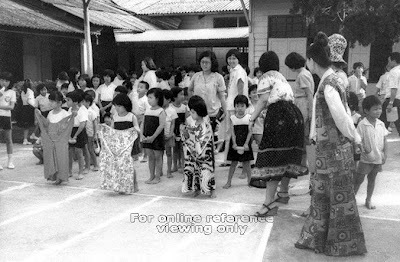 Pupils of several races now made up the school population. With the new premises, came new and modern facilities- special rooms, indoor badminton courts, basketball courts, computer laboratories to name a few. 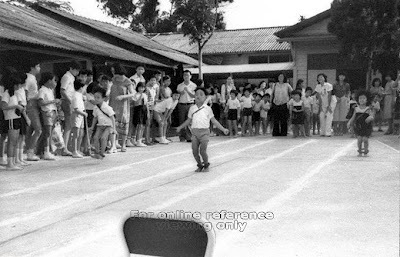 The school motto of LOVE, CARE and SHARE became the character and soul of Xishan Primary School. 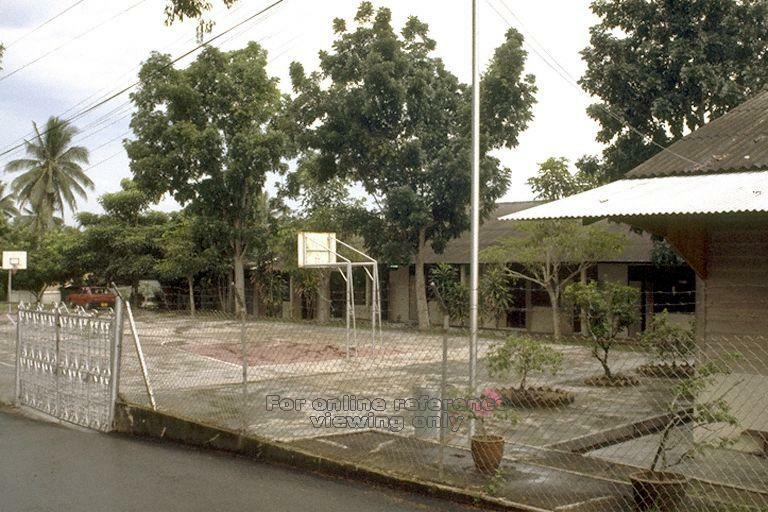 In 1999, the school underwent major upgrading changes (PRIME). A 6-storey classroom block, a life-science laboratory and a Before-And-After School Care Centre were some of the new additions.